Proof.de has calculated and published the color variations of all Pantone and HKS spot colors in digital proofing. Find all Pantone and HKS colors with their computed color deviation in proofing here. Current proofing systems can print spot colors like Pantone or HKS very accurate. 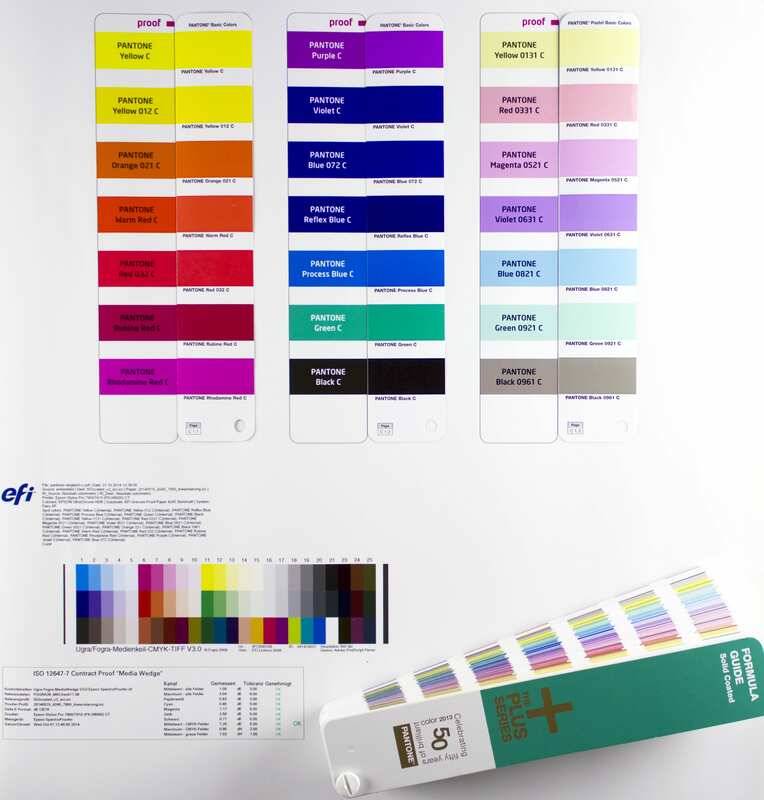 With Fiery XF 5.2 Proof software and the Epson 7900/9900 proof printers we evaluated, with which color deviation PANTONE Metallics Coated and PANTONE Premium Metallics Coated colors can be reproduced in proofing. 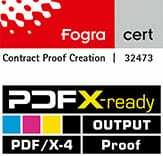 The color deviations were calculated based on the measured color space of the proof system of Proof GmbH by the proofing software. Deviations should therefore be quite similar in practice. 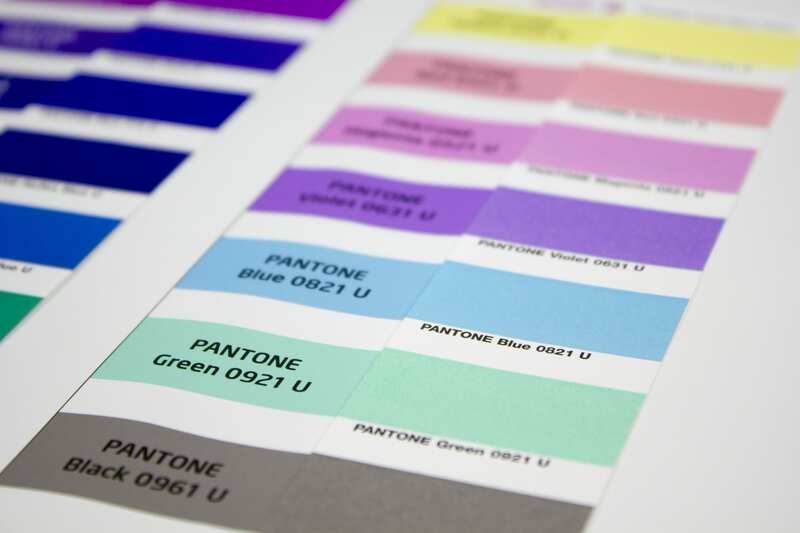 Almost all PANTONE colors can be simulated quite well in the wide color gamut of the proofer. The smaller the Delta-E value, the lower is the color distance of the PANTONE reference to the proofed PANTONE color. 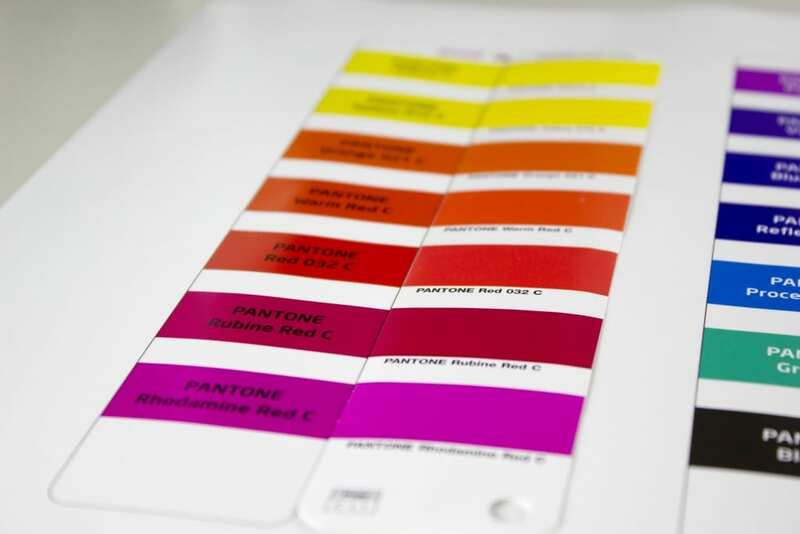 Higher Delta-E values ​​show, which PANTONE Colors can’t be simulated accurately in the proof. 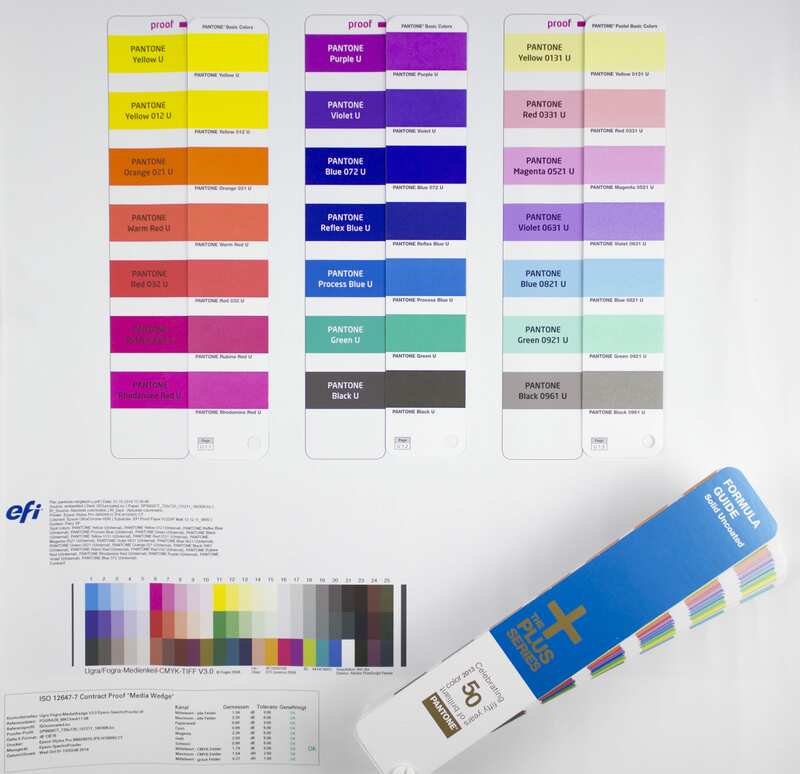 Please note: Since the proof devices does not have colors with metallic pigments, the metallic shine in the proof can not be reproduced. 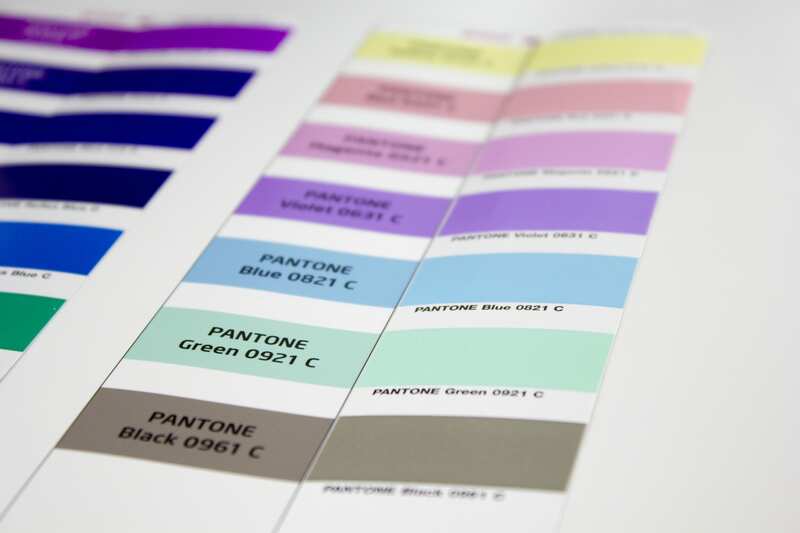 Only through the satin finish of our proofing paper a somewhat shiny effect is produced, which replaces partly the metallic luster of true PANTONE colors. Although the color is well rendered, the metallic effect in the proof does not exist. The proof can therefore always be used only as a guide, but not as binding simulation of the final result. 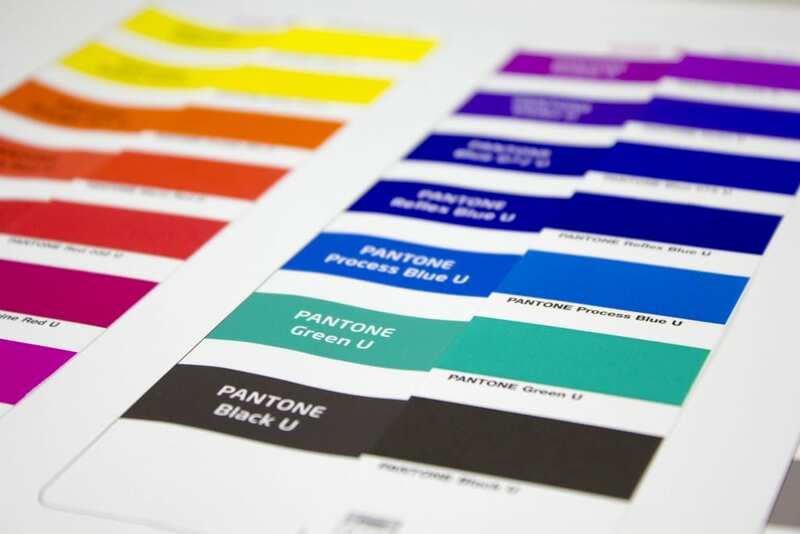 Current proofing systems can print spot colors like Pantone or HKS very accurate. With Fiery XF 5.2 Proof software and the Epson 7900/9900 proof printers we evaluated, with which color deviation PANTONE Solid Coated and PANTONE Solid Uncoated colors can be reproduced in proofing.